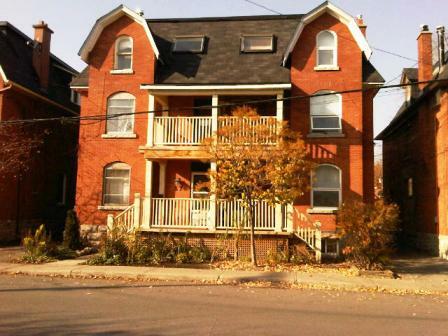 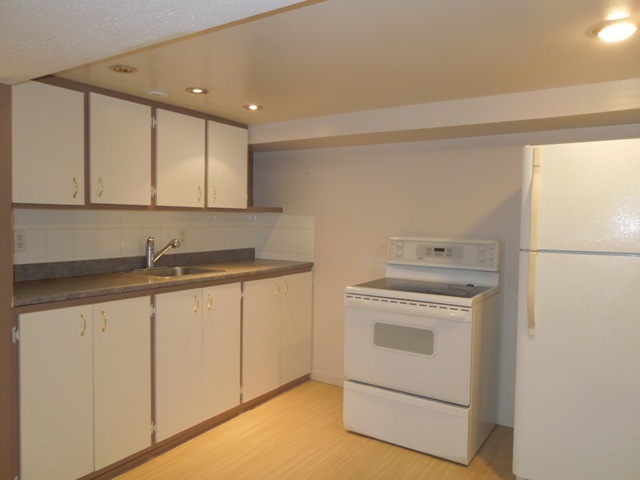 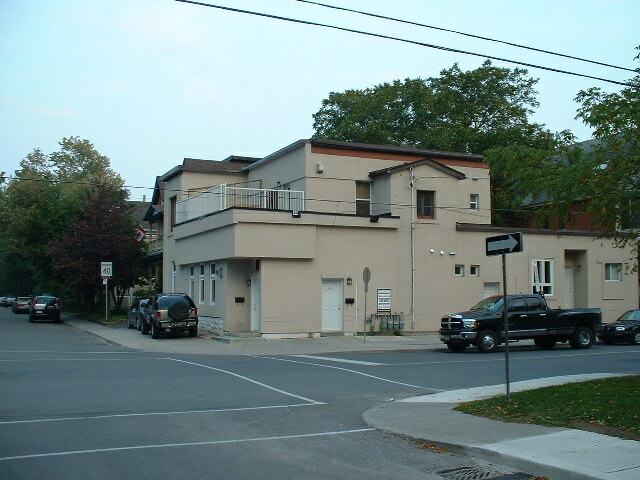 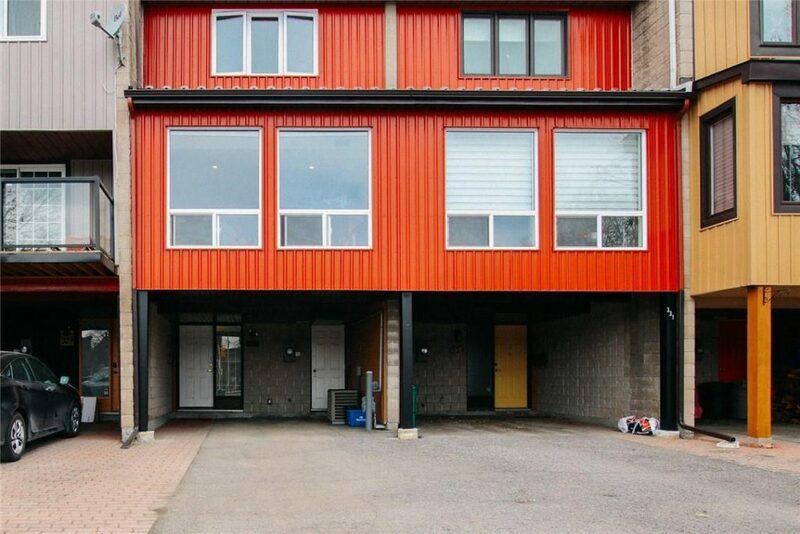 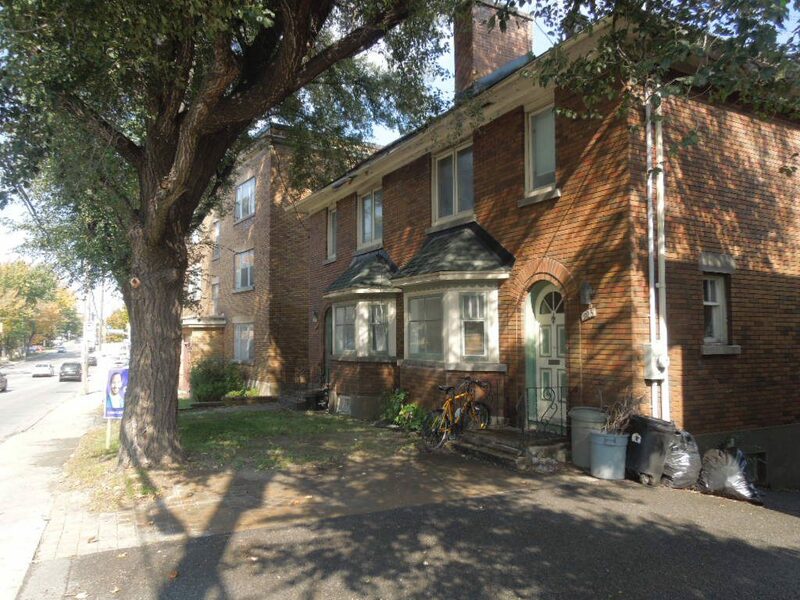 Lovely Townhouse Steps away from river & Byward market. 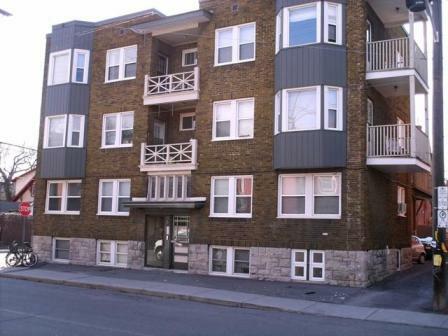 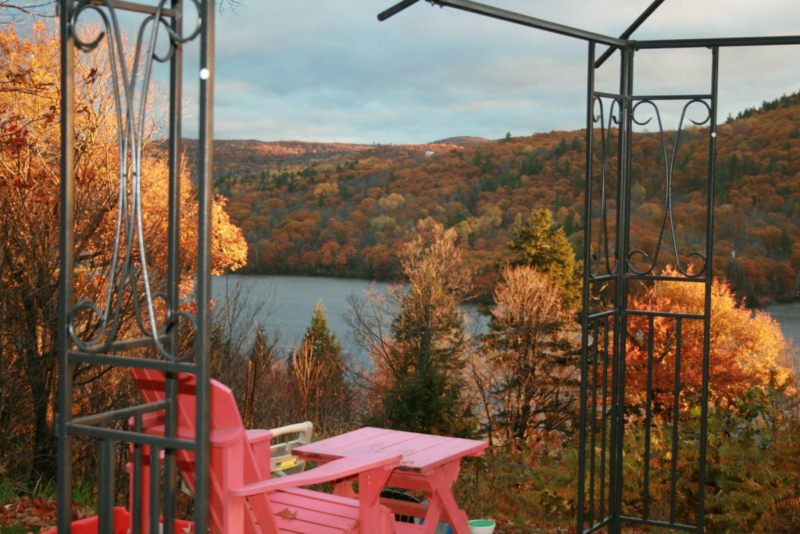 – Beautiful one bedroom apartment with den or second bedroom on second floor opening on a front balcony. 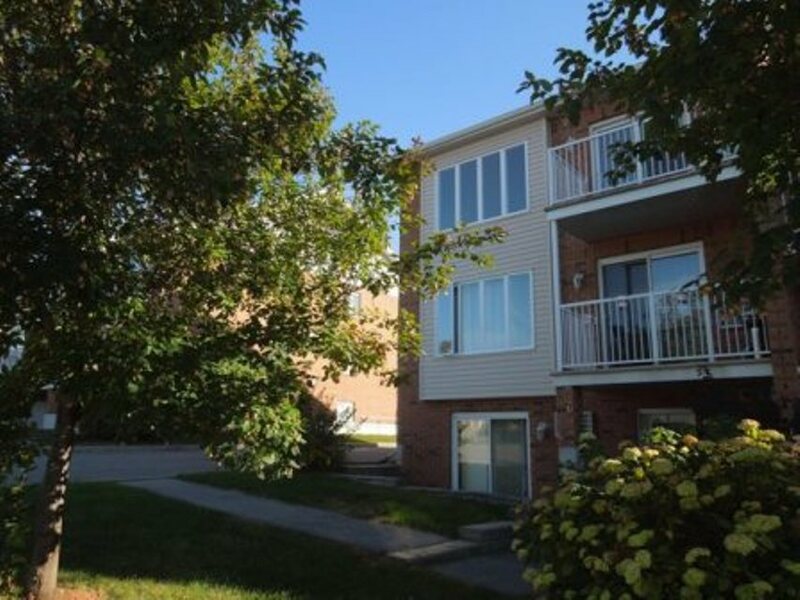 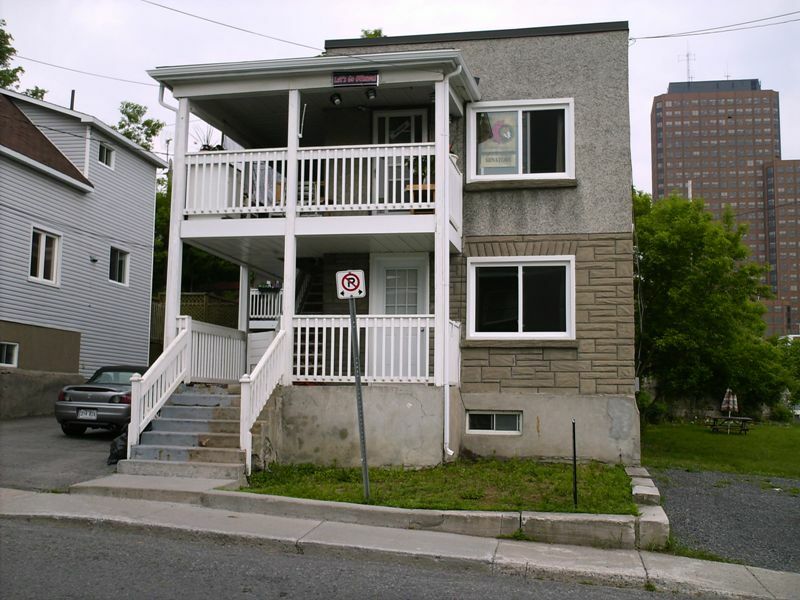 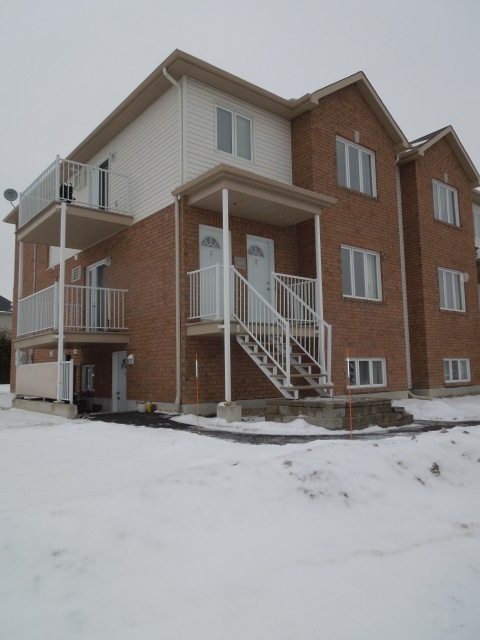 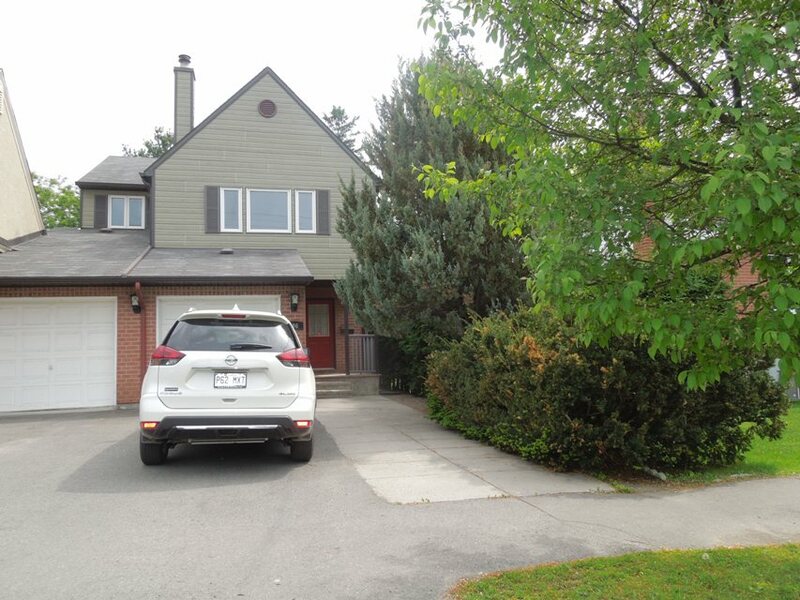 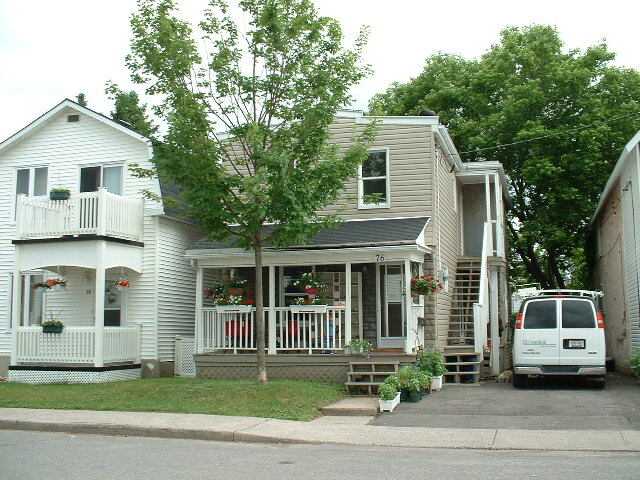 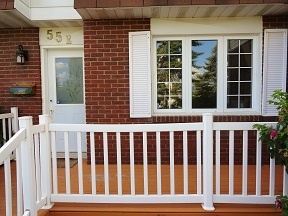 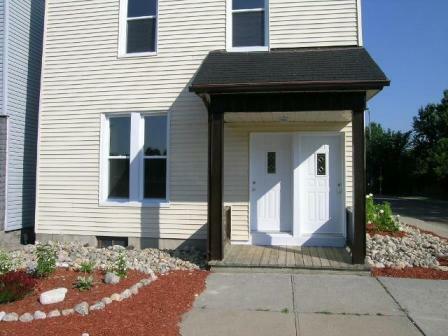 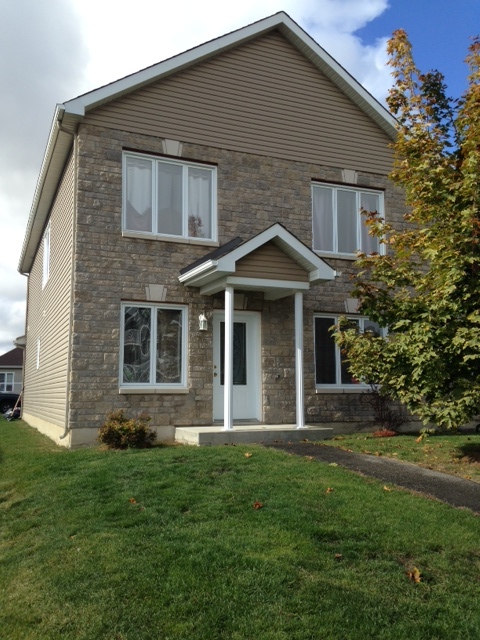 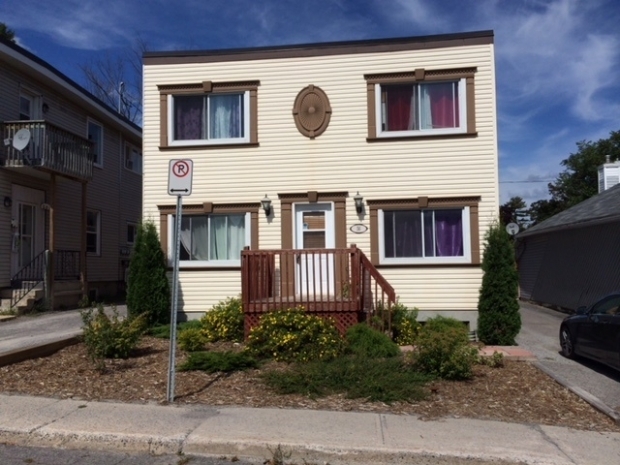 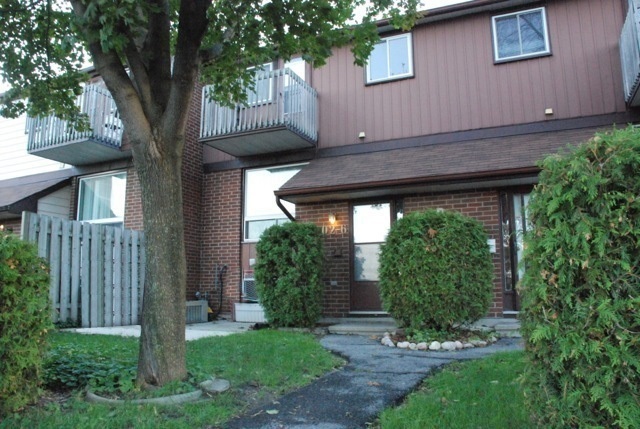 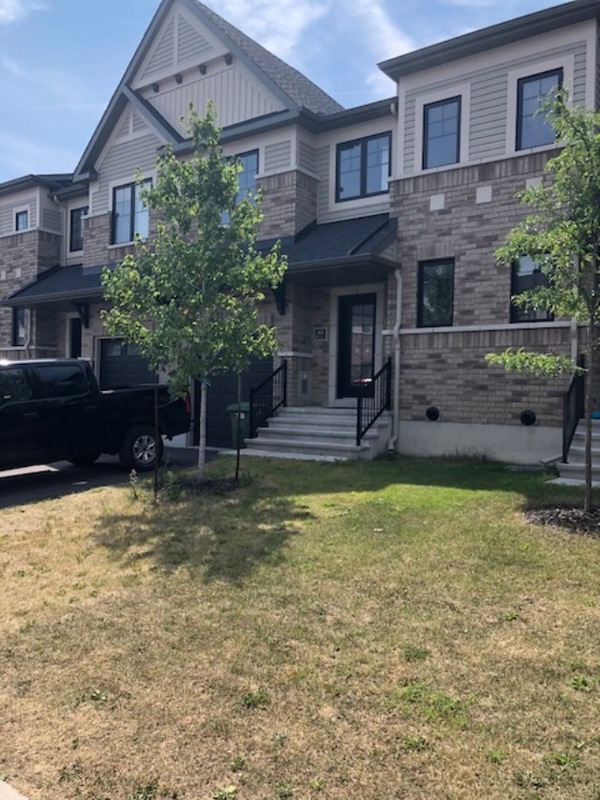 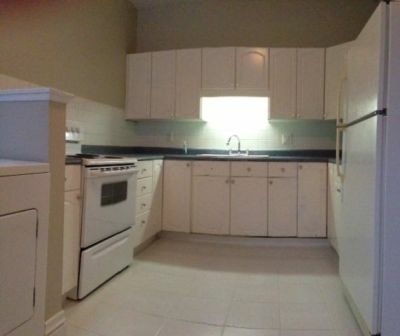 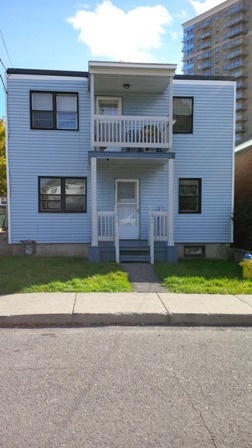 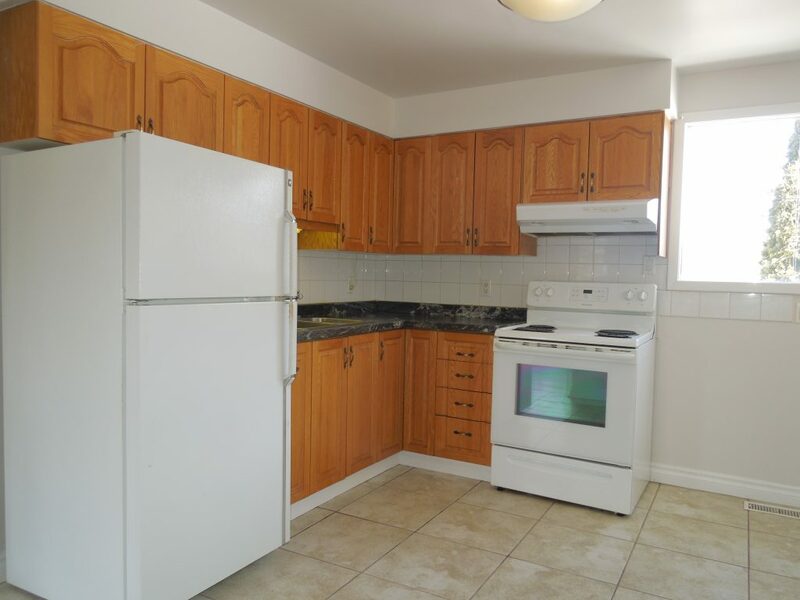 Beautiful townhouse, clean and well maintained.